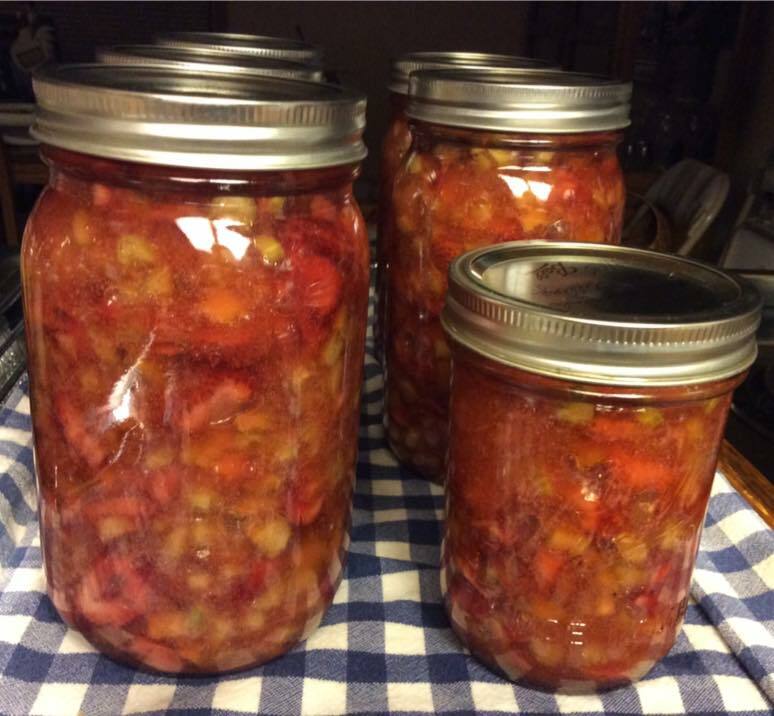 I've had two requests for the Rhubarb Pie filling which was on the Canning Recipes on Facebook so I thought that I would put it here so everything was in one place. 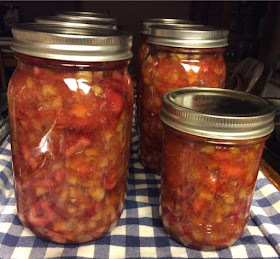 This is a very simple and basic pie filling and I have also added the Strawberry Rhubarb Pie filling recipe below that uses Clear Jel. There are other recipes out there on the web, but if they don't use Clear Jel they are not safe for long term shelf storage. Enjoy! This is One Quart Recipe. For more than one quart you will double or triple it for all ingredients. You can now purchase Clear Jel (Non-GMO and Gluten Free) from SB Canning Store.. Click Here! 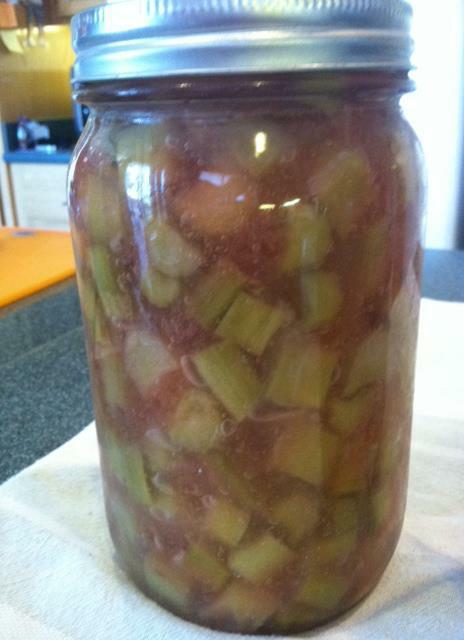 Process is the same as the Rhubarb Pie filling above. Both of these recipes make one 9" pie. Lorrie's Strawberry Rhubarb pie filling!